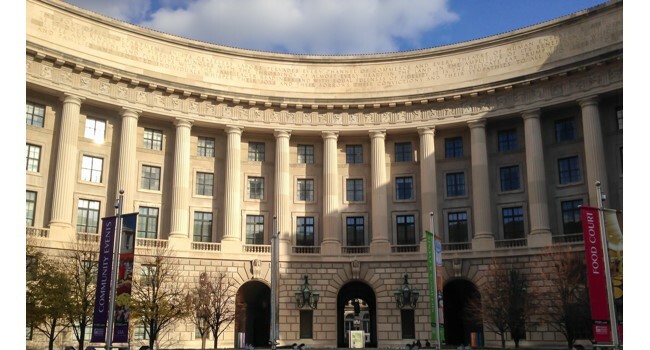 The Environmental Protection Agency’s new acting administrator has gotten something right. Incoming Environmental Protection Agency chief Andrew Wheeler said in a new interview that he believes humans have played a role in climate change. Wheeler made the comment to The Washington Post in an interview. The comment suggests a break with many top Trump administration officials, including his embattled predecessor, who have cast doubt on how influential humans are on climate change. Notice that Andrew Wheeler didn’t err by making the false claim that climate change is 100% man-made. 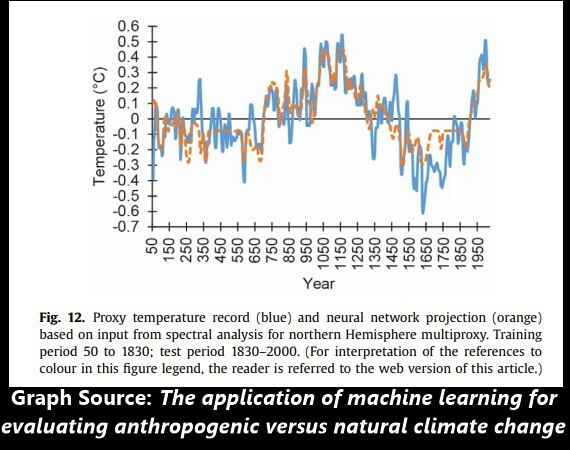 That false claim is made by those who are ignorant about climate history or who simply discard scientific data that doesn’t fit their narrative. For example, the southwestern region of the USA was as hot – if not hotter – 1,000 years ago as it is today. Climate studies in South Korea show that the Medieval Warm Period took place in southeast Asia. The Medieval Warm Period (MWP) was a time of warm climate from about 900 A.D. to 1300 A.D. when global temperatures were apparently somewhat warmer than at present. Its effects were evident in Europe where grain crops flourished, alpine tree lines rose, many new cities arose, and the population more than doubled. The Vikings took advantage of the climatic amelioration to colonize Greenland, and wine grapes were grown as far north as England where growing grapes is now not feasible and about 500 km north of present vineyards in France and Germany. Grapes are presently grown in Germany up to elevations of about 560 m, but from about 1100 A.D. to 1300 A.D., vineyards extended up to 780 m, implying temperatures warmer by about 1.0–1.4 °C (Oliver, 1973). Wheat and oats were grown around Trondheim, Norway, suggesting climates about 1 °C warmer than present (Fagan, 2000). Elsewhere in the world, prolonged droughts affected the southwestern United States and Alaska warmed. Sediments in central Japan record warmer temperatures. Sea surface temperatures in the Sargasso Sea were approximately 1 °C warmer than today, and the climate in equatorial east Africa was drier from 1000 A.D. to 1270 A.D. An ice core from the eastern Antarctic Peninsula shows warmer temperatures during this period. Oxygen isotope studies in Greenland, Ireland, Germany, Switzerland, Tibet, China, New Zealand, and elsewhere, plus tree-ring data from many sites around the world all confirm the presence of a global Medieval Warm Period. Soon and Baliunas (2003) found that 92% of 112 studies showed physical evidence of the MWP, only two showed no evidence, and 21 of 22 studies in the Southern Hemisphere showed evidence of Medieval warming. Evidence of the MWP at specific sites is summarized in Fagan (2007) and Singer and Avery (2007). Evidence that the Medieval Warm Period was a global event is so widespread that one wonders why Mann et al. (1998) ignored it. In short, climate-history claims made by Michael Mann and his disciples have been thoroughly debunked. Yet, plenty of Democrats – particularly congressional Democrats – continue to treat those claims as Gospel.